I MIGHT HAVE BEEN A CARTOGRAPHER IN ANOTHER LIFE. As a kid I remember poring over Tolkein’s handdrawn maps in The Hobbit, an aesthetic experience that, I see now, was a gateway to D&D. 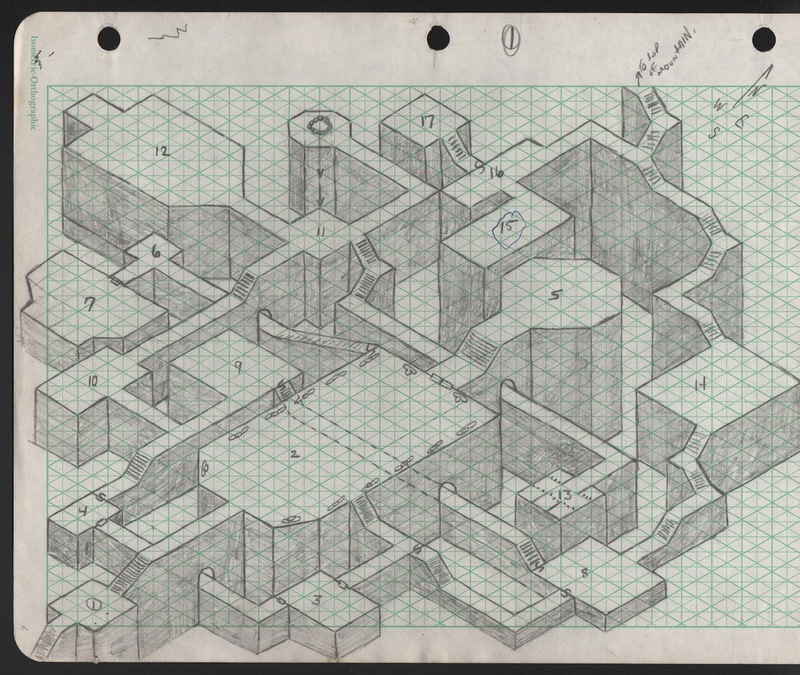 Not to play down my dweeb cred, but all I did with Role Playing Games was draw maps—networks of passages snaking across taped-together sheets of graph or hex paper. With some dragons thrown in. Sketching made the fantasy real enough; adventuring there seemed beside the point. Years later we made a gigantic plywood Risk board in my friend Kelly’s basement, reimagined with new continents and routes (not an original idea). 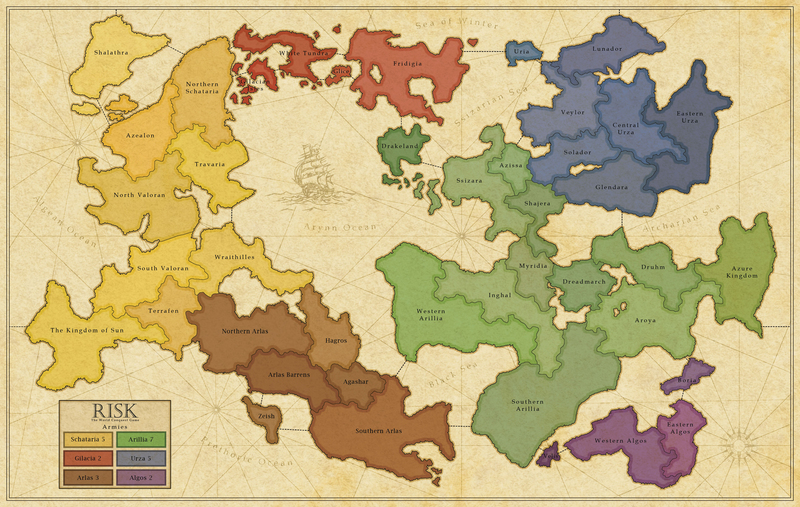 That map made it apparent how much arrangements of land and sea matter (for games at least). A Panama-like isthmus in our world became a bottleneck of perpetual conflict. The State of Stalemate. The Middle East, basically. My own map collection is modest: a few stuffed shoeboxes and old classroom pull-downs. I have a Wichita train switcher’s map and a large survey of the American Indians of North America (lest we forget America was a place before we mapped it). I always saw them as more than references—composition, color and type; ways to interpret and render space and time—but now paper maps feel like relics. Unfolding one is an atavistic act, like thumbing a phone book or loading film. All the action’s gone online. I still favor choosing routes based on memory and experience, but the computer in my pocket changes everything. I look at Google even when I know where I’m going: to check traffic, confirm hunches, and calculate ETAs +/- minutes. This mobile mapping thing has become the Internet’s key ingredient. It’s even crept into my job: helping farmers visualize their fields in dollars and cents; apps that get plumbers and cable guys between appointments more efficiently. Maps are money. Though map media is nothing like it was, abstract admiration still overlays the utility for me. I may be more maps-for-maps-sake than ever. Rob Walker recently made an awesome gallery of digital map art, mostly based on the moments where the technology breaks. Wired’s Map Lab is consistently fun. The guy who does that 9 Eyes Tumblr is a genius. New fictional geographies are everywhere (but how are they for Risk?). Have you played GeoGuessr? You get plopped down in a Google StreetView someplace on earth and, based on the available information (often scant) you drop a pin on the globe to guess your location. Points are awarded based on how close you get. It’s addictive. I’m getting good, but roadside shanties look a lot alike, whether they’re in Romania, Siberia or Capetown. Now I’m back to making maps. Real paper ones, I hope, though everything starts digital anymore. My friend Steve Davis’s history book-in-progress, “The Fighting Farmer: John Brown in Iowa,” will include a pull-out map of the spots Old Man Brown stayed on his passages back and forth to Kansas (the contested “final frontier” of slavery). The information’s plotted, but I’m undecided on the design. Should it look like a 19th-century throwback or a contemporary view? A step into the past or a projection of the present 150 years after the fact? See, that’s the tension with maps: history vs. currency. Both are there, but how to do you capture that? It may come down to the compass rose.